Leo established Guitar Jungle over 20 years ago. 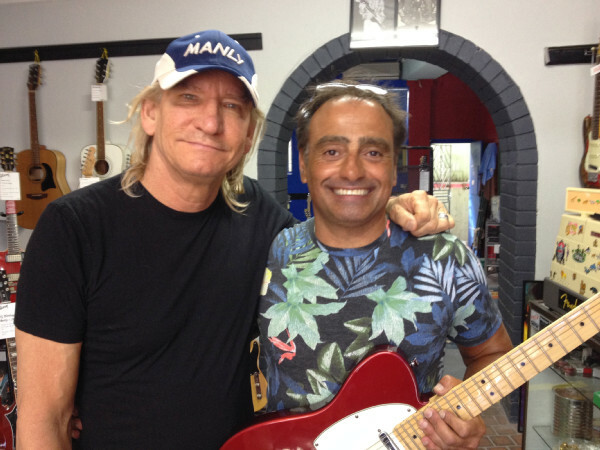 He has been collecting, repairing, servicing and selling quality guitars for over 25 years. Even our heroes like to spend a little time there. 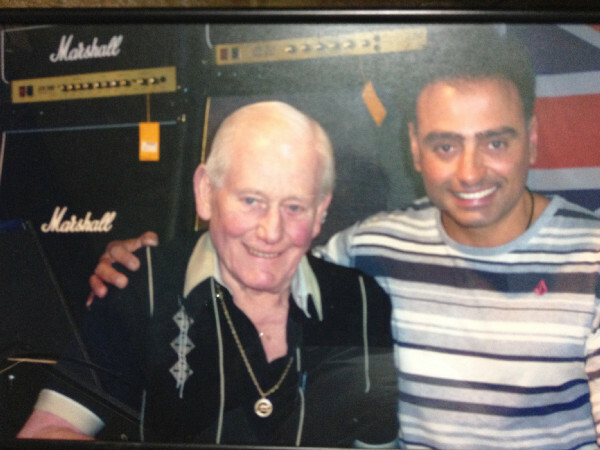 For more pictures of famous guitar legends check out the Heroes section. Guitar Jungle has a fine selection of both contemporary and vintage guitars and amps. Your guitar will feel and sound like it's never felt or sounded before.